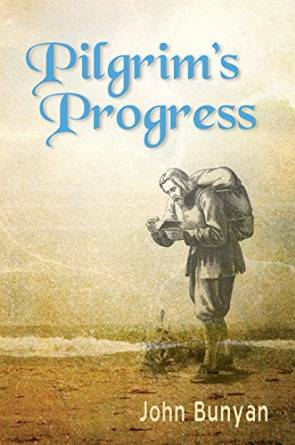 Right now you can download a free copy of Pilgrim’s Progress from Amazon (originally $5.99). The price of this ebooks is currently $0.00, but that could change at any time so be sure to verify the price before checking out. If you haven’t read this before you’ll want to snag it while it’s free. I often think of the illustrations from this book that I haven’t read in many years. It’s a fabulous book!